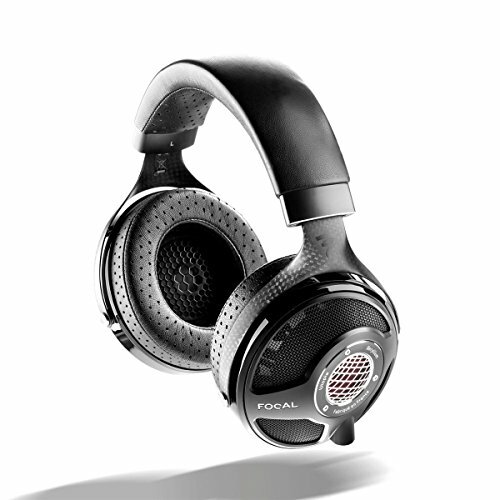 One of the most common questions I get asked is what are the best headphones for working out? 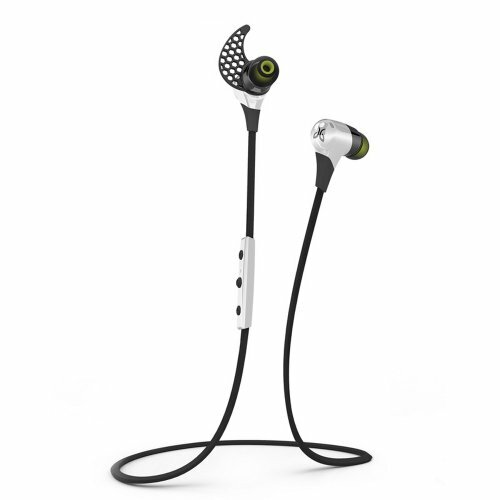 Or what are the best earphones for sport? 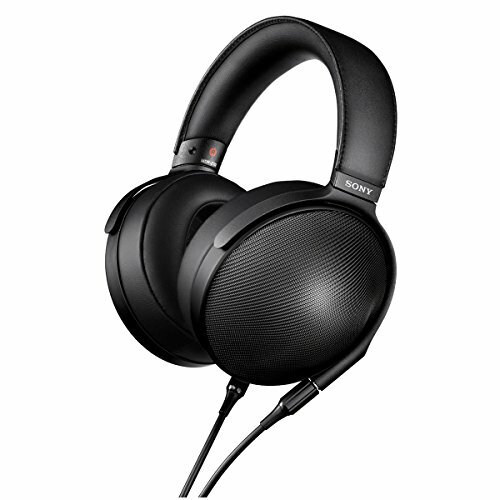 or what are the best headphones for the gym? You get the picture right? People obviously like to listen to music while they workout. 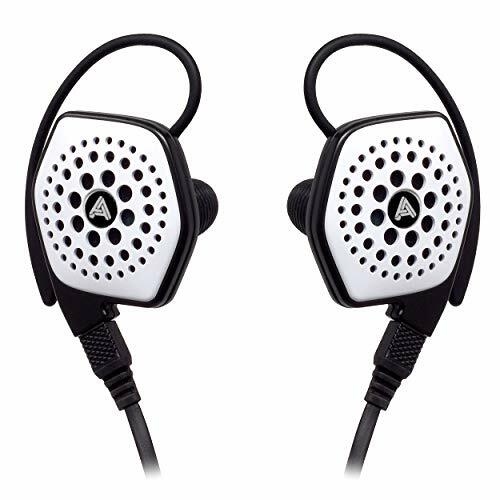 There are many factors in deciding what headphone is best for sport as people work out in a variety of different ways and thus one may prioritise one headphones features over another. 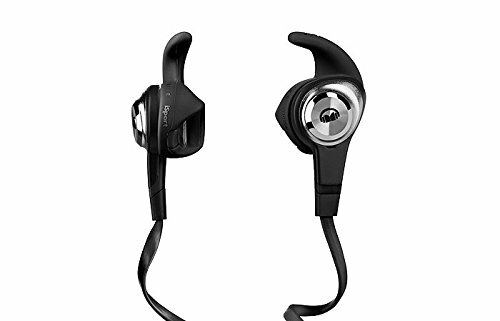 To me good gym headphone, or good gym earphone for that matter, should be tough and durable, reasonably priced, warm sounding with good energetic music reproduction and usually should be bass enhanced to help drive you through a hard session. With music as your motivator here is my selection of the best gym earphones on the market right now. 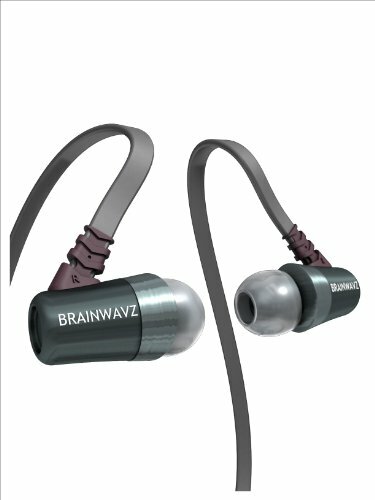 Brainwavz with the S1 I think rather accidentally made one of the best sports earphones of all time. The sound is near perfect for fuelling your work outs with strong bass and good mids. 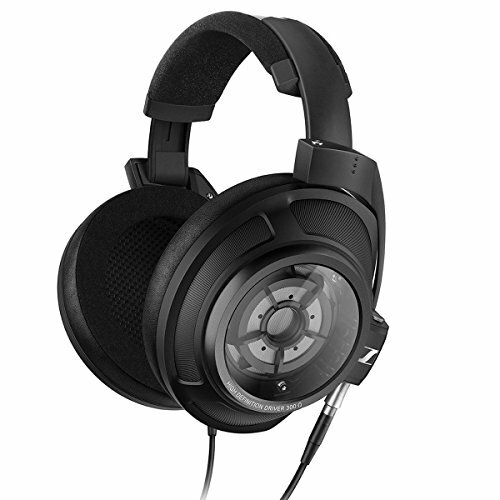 Build quality is excellent with thick cables and strain reliefs as well as an all metal earpiece. 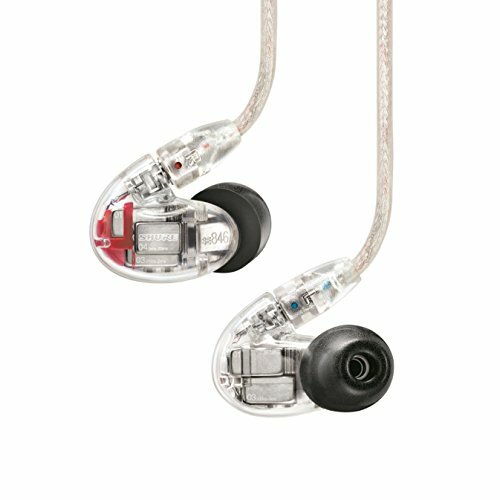 The earphones are also worn over the ear monitor style so there is little cable noise when moving around and the fit is excellent and seems to stay in the ear no matter what I do. Click here to read our review. A strange choice but here me out. In some cases you do not want to isolate yourself from the environment. If you are out in the streets running or cycling you still want to have some level of ambient noise for safety reasons. The Monster I Strive are the first set that agrees with me fit wise, the stay put in the ear with little movement, allow me to hear whats going on around me, sound decent and are a durable set. 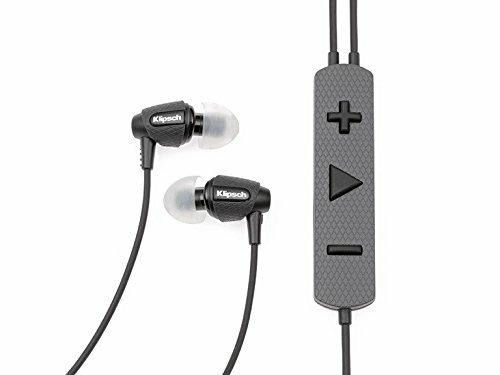 The Klipsch S4 was an often recommended earphone for people looking for enhanced sound whilst on a budget. Nowadays Klipsch also offers up the same quality S4 sound but in a more rugged form. 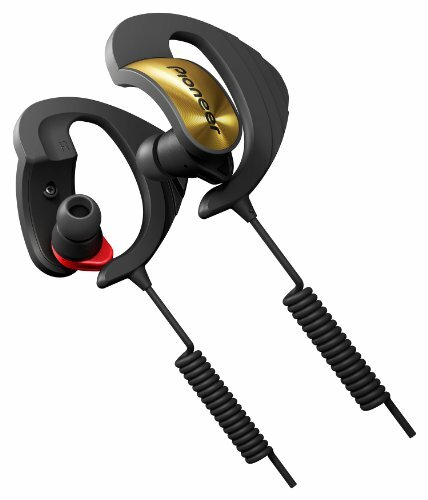 Its an incredibly durable set of earphones that will take a beating even when thrown in a tangle at the bottom of your gym bag. 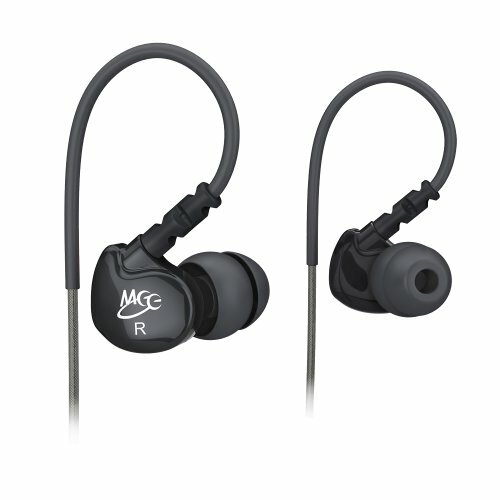 This is a great looking and great sounding earphone that works as an all rounder whether at the gym or not. 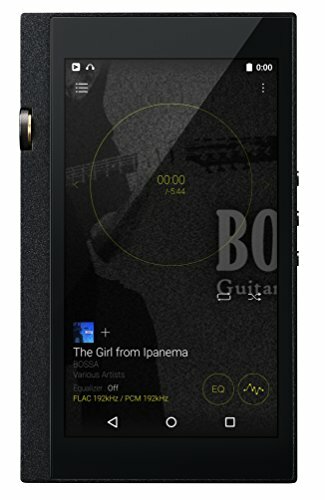 Its well made to start, designed as a stage monitor for musicians, and what makes the SE215 ideal for gym use is the excellent warranty and fact that if anything does go wrong you can just switch out the bad part due to featuring detachable cables. 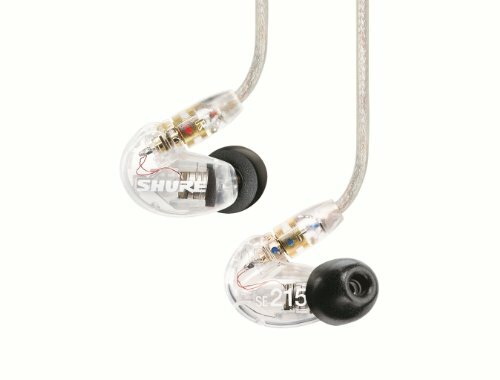 The Shure SE215 is the best sounding of the earphones I have picked. Click here to read our review. 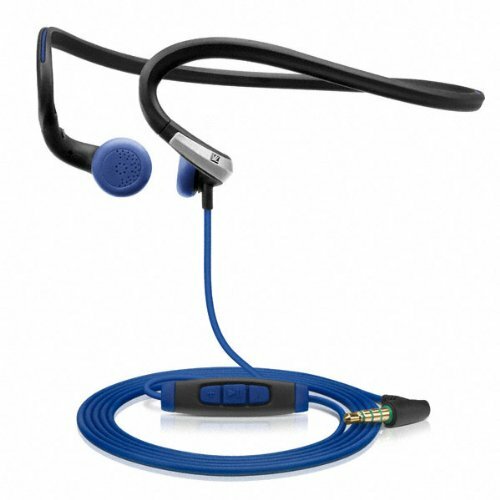 A tough and durable headphone option (the only one I would wear while working out) is comfortable and very lightweight. 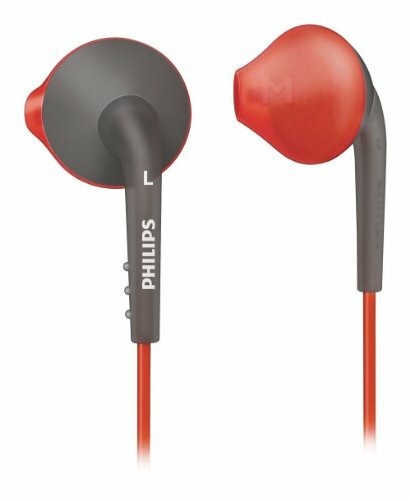 The wide headband of the Phillips Actionfit means the dont move about on your head and surprisingly they actually sound pretty good to with lots of bass and energy to get you pumped up. A favourite of runners everywhere the PMX Adidas headphones were designed to take the punishment a gym headphone should be able to withstand but also remain comfortable. With the ear loop neckband I found them to be one of the only earphone styles that stays in place no matter what I did. By not having them inserted into your ears they are perfect for anyone who still needs to be aware of their surroundings ie if you are running or cycling. 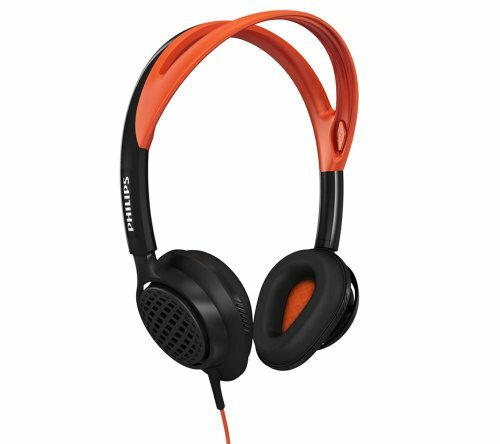 Another budget option headphone that is designed specifically for doing sports. The Philips ActionFit are Sweat and splash resistant and perfect for those that would for some reason love to go for a run in the rain. 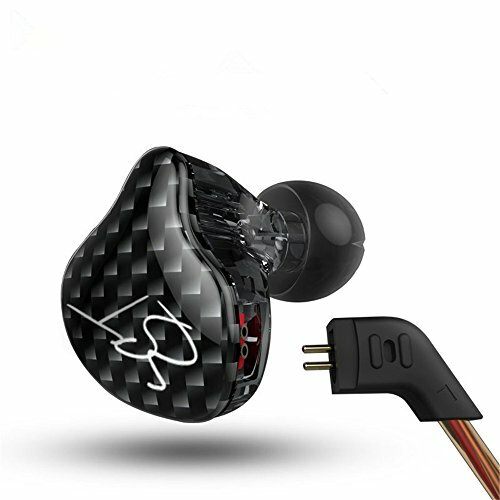 The Sport-fi from Meelectronics is basically a ruggedized version of the companies very successful M6 earphones and offers a lot of features that one would want when working out. The over the ear cable design keeps the earphones in place whilst you can also take calls hands free if you are running with your phone due to the built in microphone. One feature we really like is the volume controls. So you don't like fiddling about stuffing wires down your shirt or having them snag on things at the gym. Well these bluetooth earphones are some of the best for sport being both sweat and water resistant. In my time with them i actually got to like the convenience of using them and the battery life was pretty impressive too. We have a review of these little guys coming very soon. 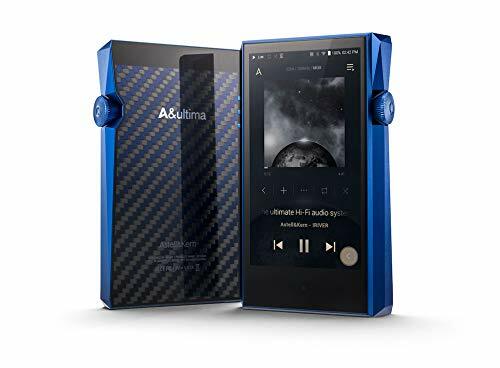 For those that really beat up their workout earphones or those that like to listen to music when doing extreme sports the Pioneer are weatherproof, rugged beasts. Excellent ability to stay fitted during even the most demanding of tasks think of the pioneers to headphones what G-Shock is to watches.